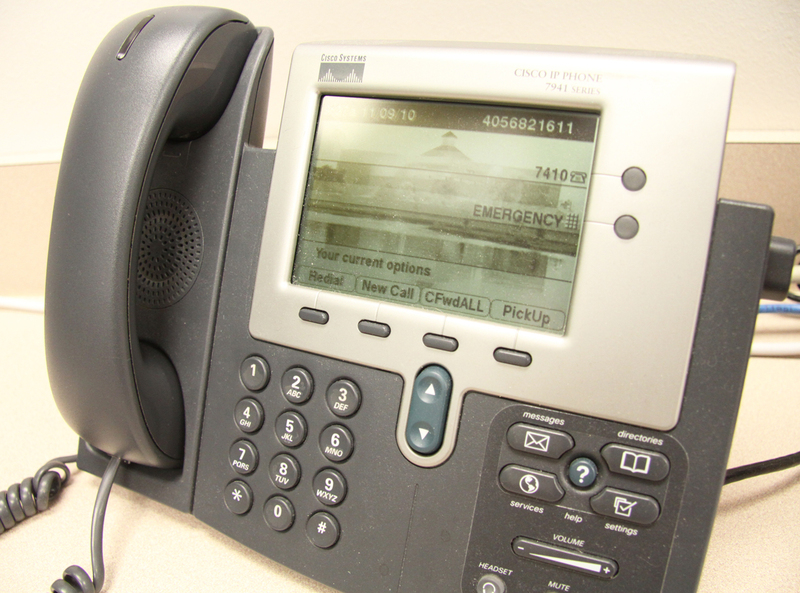 Two emergency drills will be issued over the school’s IP phone system. If you hear emergency alerts on campus this week, don’t fret — it’s only a test. OCCC will hold two emergency severe weather warning drills from 10:40 to 10:50 a.m. and 7:45 to 7:55 p.m. Wednesday, March 23, said Police Chief Jim Fitzpatrick in an e-mail. Both drills will end with an “all clear” message. Fitzpatrick said the drill will simulate a tornado warning as issued by the National Weather Service, with indications the storm is expected to track across or close to the OCCC campus. He said the drills will be activated via the IP phone system and outdoor warning system. Once the notification system has been activated, Fitzpatrick said, all OCCC students, faculty, and staff members will take shelter in designated safe areas of campus as described in OCCC policy 3048. An “all clear” message will be given following the conclusion of the drill. If severe weather conditions exist on Wednesday, Fitzpatrick said, the drill will be postponed and rescheduled for Thursday, March 24, 2011. For more information, contact Safety and Security at 405-682-7572.